Honda CBR250RR Launch on 25th July in Indonesia? Home Bikes News Honda CBR250RR Launch on 25th July in Indonesia? Honda CBR250RR is a light super sports bike, which was unveiled at the 2015 Tokyo Motor Show as a concept. The sports bike might launch in Indonesia on 25th July. Honda didn’t officially announce the date, but it might launch at a blogger meet in Indonesia. The sports bike is not confirmed for Indian market though. The Honda CBR250RR has been making headlines for quite some time. The Astra Honda, which is the two wheeler maker’s principal Indonesian dealer, has teased the bike already. 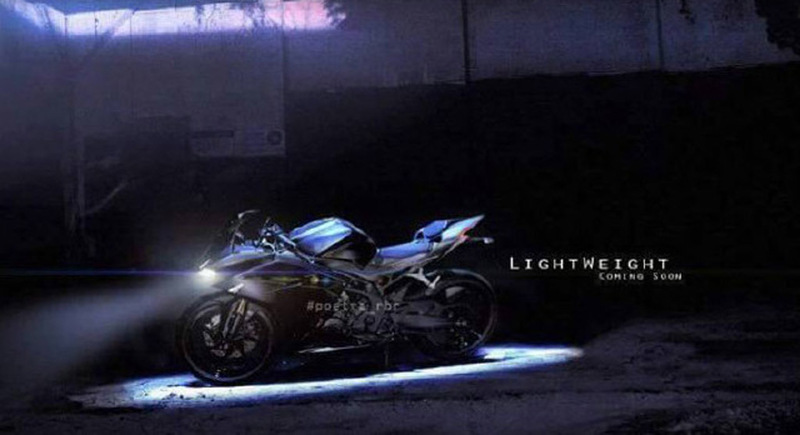 Once launched, the bike would compete against rivals like KTM Duke 390, Yamaha R3, and Kawasaki Ninja 300. The Honda CBR250RR light weight sports bike takes power from a 250 cc parallel win cylinder liquid cooled engine. The engine is mated to a 6 speed transmission and it churns out 40 PS of peak power. The bike comes with ride by wire technology and different riding modes. The single petal disc brakes with ABS in both the wheels do the braking duty in the Honda CBR250RR. The CBR250RR looks very stylish, as the bike have been teased by the Astra Honda. On the design front the bike features dual sharp LED headlamps, sharp fairing, integrated turn indicators. The seats have been designed in a split layout, and the bike also sports sharply designed LED tail lamps. On the suspension front the bike is fitted with front forks and rear shock absorbers. It runs on multi spoke alloy wheels. 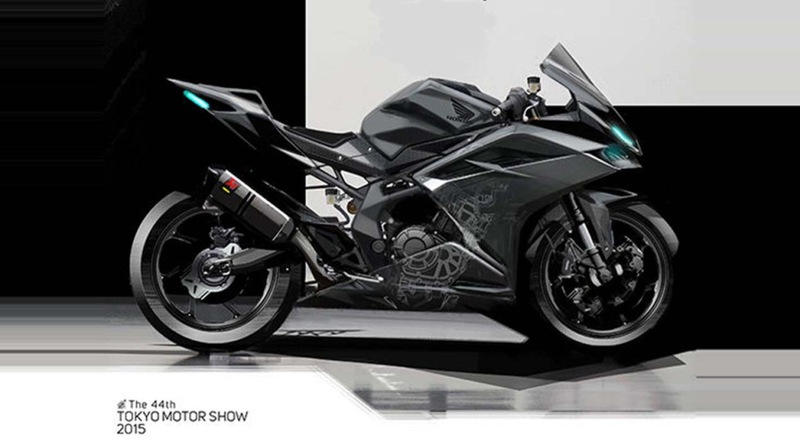 In its concept form the bike was fitted with several premium hardwares and plenty of carbon fiber elements. Expect the same to come in the production model as well. The concept model showcased at Tokyo Motor Show last October featured fully digital instrument cluster. The instrument cluster shows a 14,000 rpm barrier in the concept form. We can except the production model to come taking cues from that.